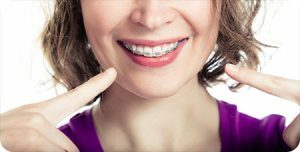 Braces can be a big commitment to improving your smile and oral health. 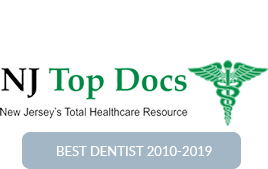 You may have been doing some research while thinking about the decision, but our top-rated Montville NJ orthodontist warns you not to fall for everything you read about braces. Your experience will be unique to your smile! 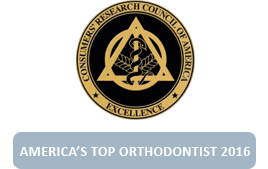 Our orthodontist in Montville is busting myths about braces, so you can make a positive, informed choice. 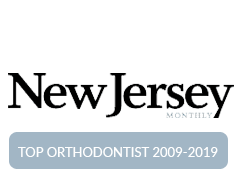 If our Montville NJ orthodontist is being honest, braces used to be uncomfortable. Luckily, advances in technology and materials have made this statement a thing of the past. 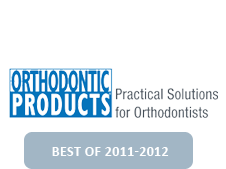 Today, most discomfort with braces is experienced in the beginning stages as your mouth adjusts to oral appliances. 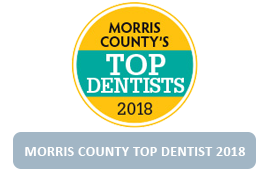 Your mouth will adjust quickly, and our team at our Montville NJ orthodontic office will work to ensure you have the most comfortable treatment possible. False. Sure, braces will help straighten your smile, but you may need braces for a variety of oral health reasons. Eating certain foods can be challenging and painful when your teeth do not align properly. If misaligned teeth cause an irregular bite, your jaw may suffer extra stress as a result as well. 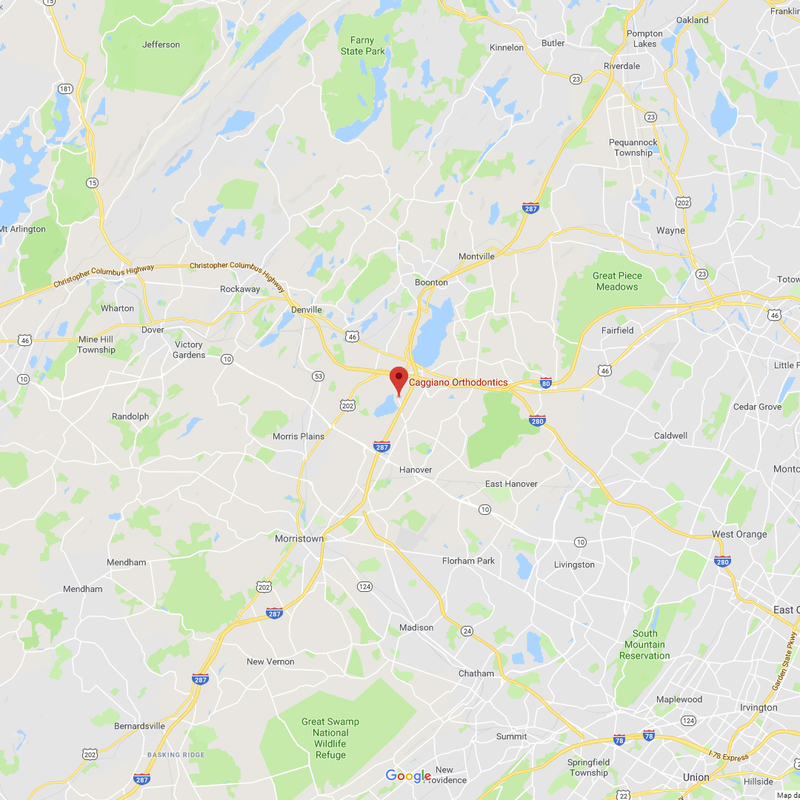 Additionally, our Montville NJ orthodontist explains that when teeth bump into each other, properly cleaning your gums becomes challenging. Lastly, if your teeth grind together unevenly, the friction is likely to cause excess wear and tear. In the long run, it is much easier to prevent this problem than repair the damage. False! If wearing rubber bands has been prescribed to you, our Montville orthodontist recommends you wear them as instructed. Rubber bands work by applying a steady, consistent force to the parts of your smile that need to be moved. If you do not wear them faithfully, rubber bands won’t have the chance to work their magic. Your teeth will need sustained, steady pressure to move; however, too much pressure can damage your teeth and jaw. Properly shifting your teeth requires a delicate balance of forces. 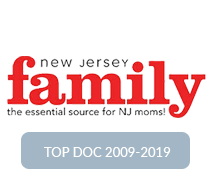 Our 5-star Montville NJ orthodontist has the expertise and experience to make sure your unique needs are met. The information provided in this article is not meant to be medical advice and is for educational purposes only. 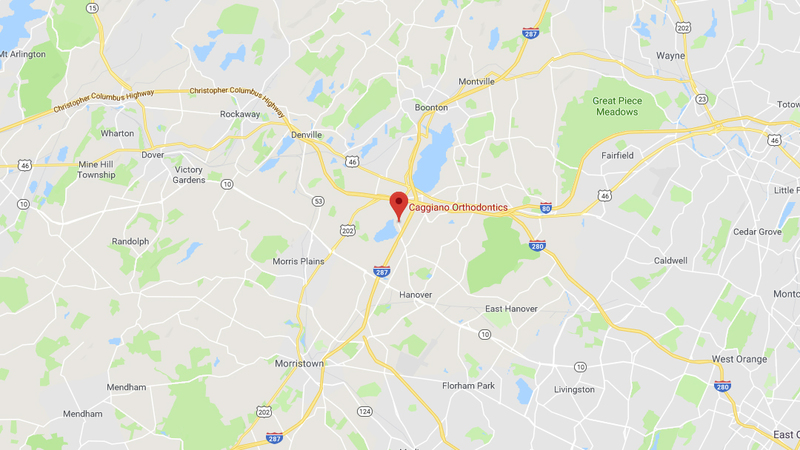 If you would like to learn more about this and other topics related to orthodontics, feel free to contact Caggiano Orthodontics, with a convenient orthodontic office location near Montville NJ, by clicking here or by calling 973.887.8780.